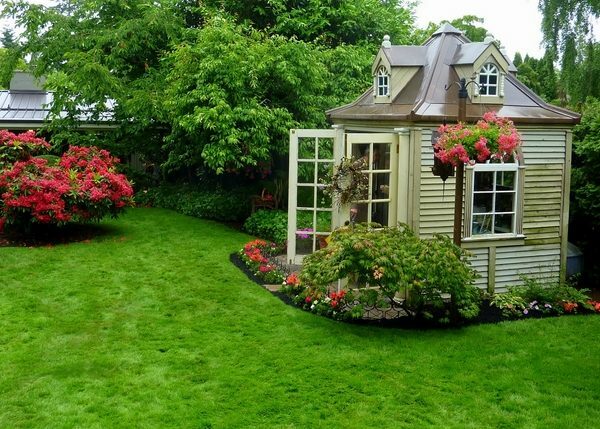 There is no doubt that if we had the opportunity, each and everyone of us will grab the chance to have a garden house. 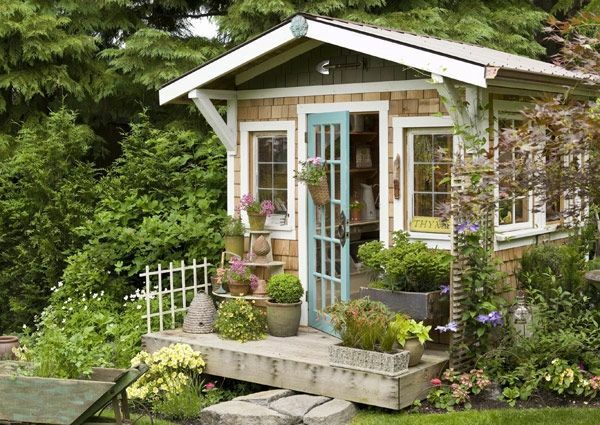 Those small and functional buildings can serve us not only as a place to store gardening tools and any kind of stuff, but they can be made with a lot of imagination and creativity. 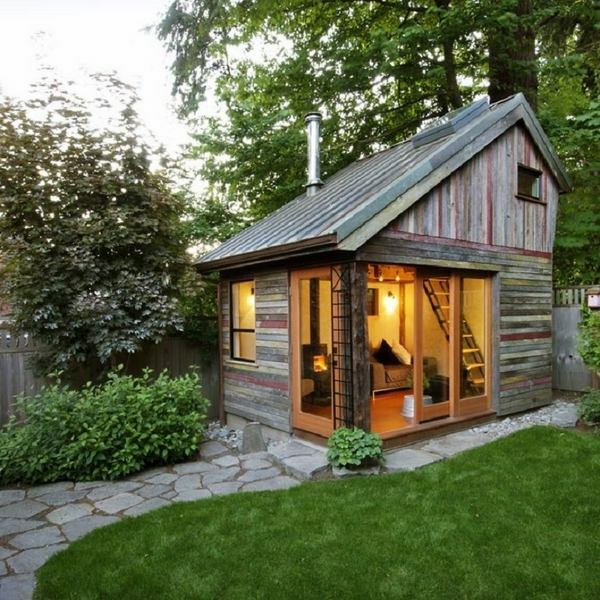 We have collected some examples with great visual appeal and besides their functionality, the cute cabins play the role of a spectacular decoration. 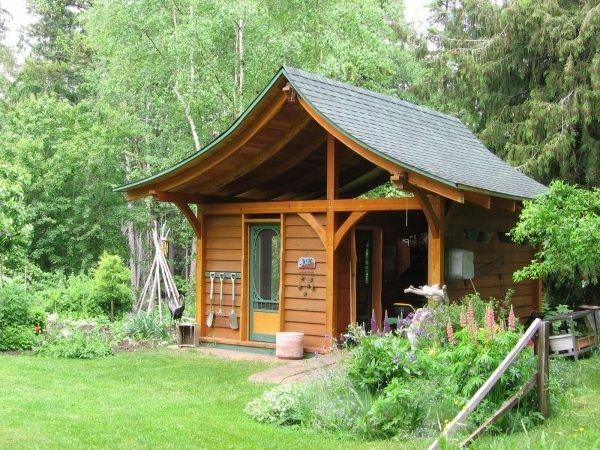 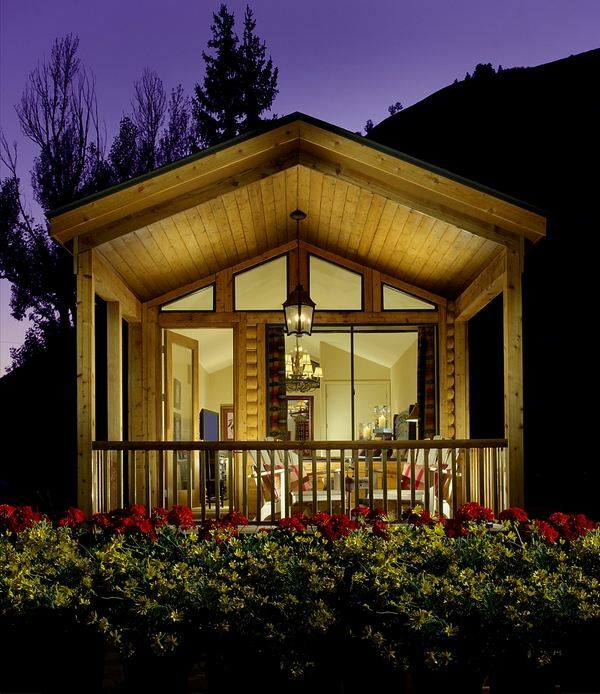 One of the greatest advantages of these cabins is that they can be placed on the smallest piece of land. 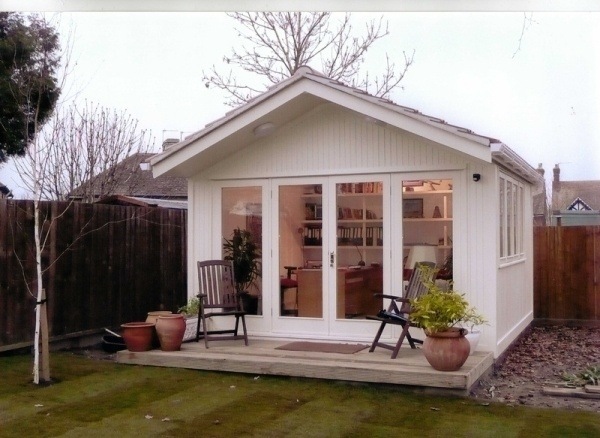 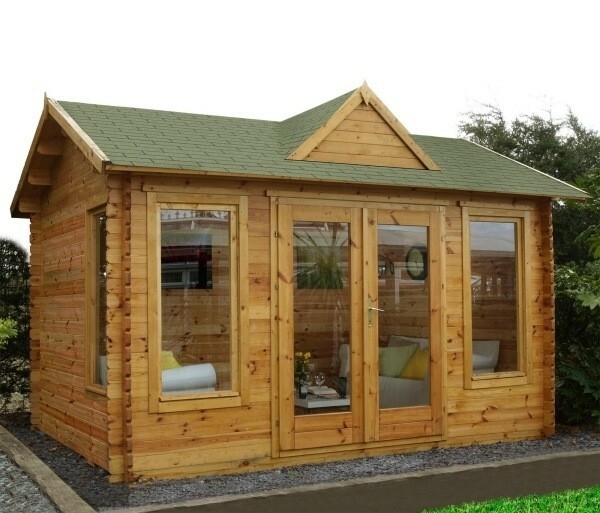 They can be the ideal small office and will allow you to work in the peace and comfort of your own yard. 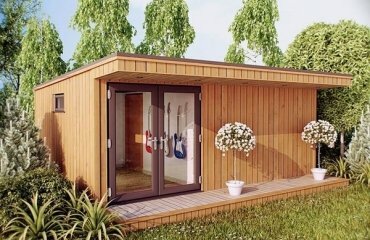 You will be able to work and find privacy, especially if you have small children, without leaving your home. 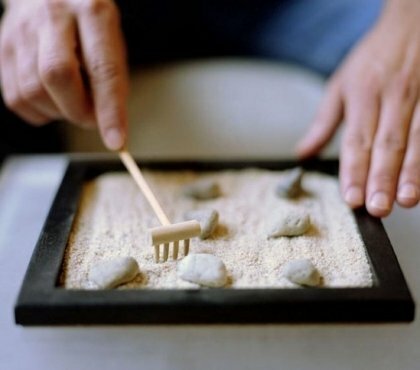 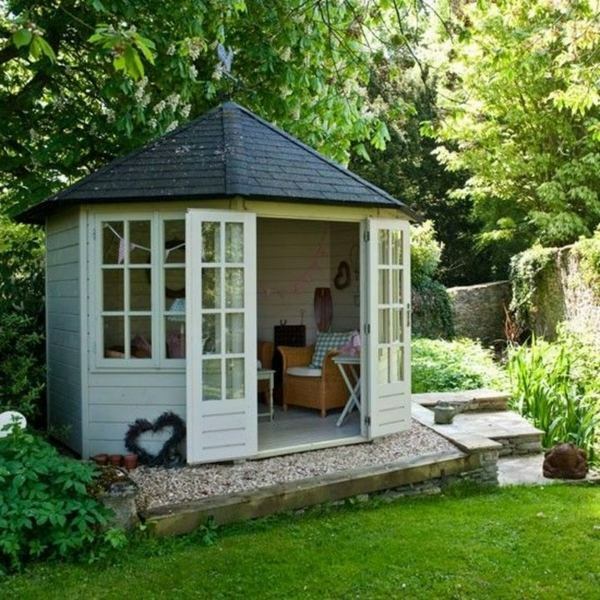 For those whose profession id connected to art and design, such peaceful surroundings would be perfect for creativity and inspiration. 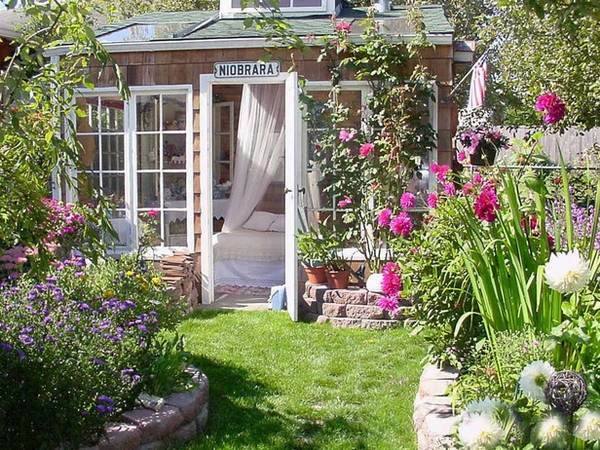 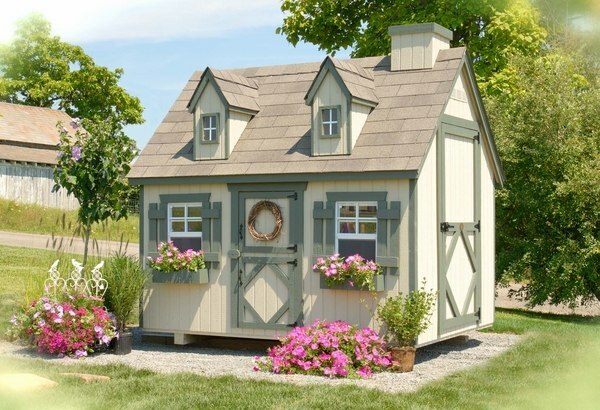 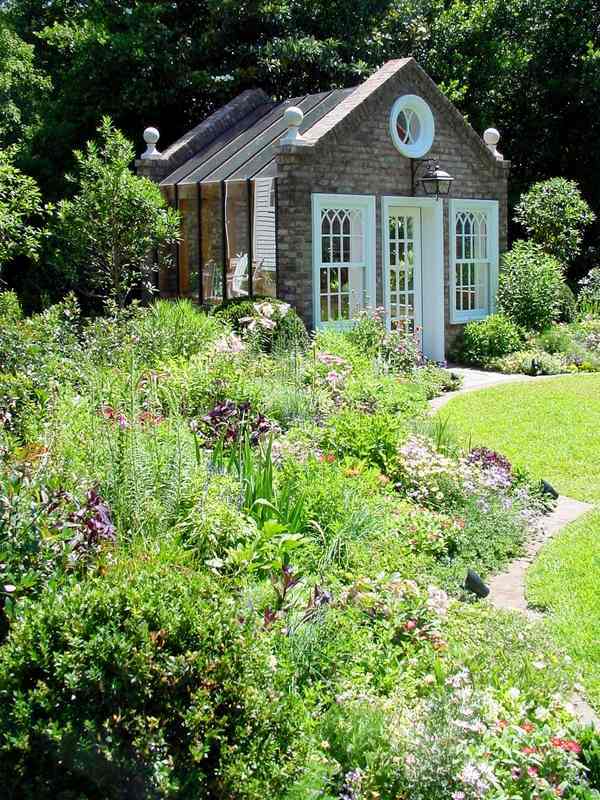 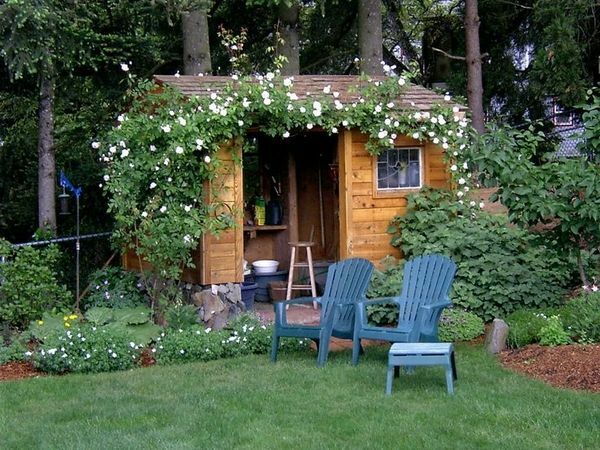 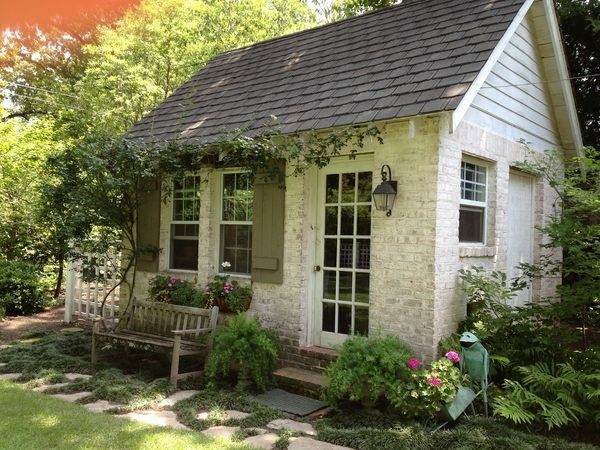 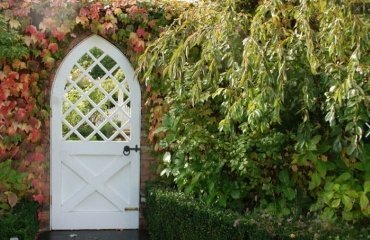 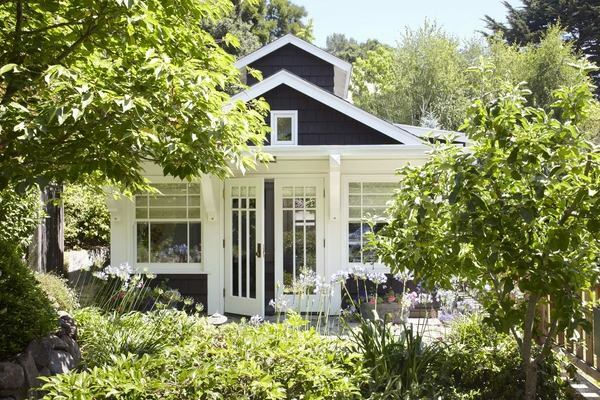 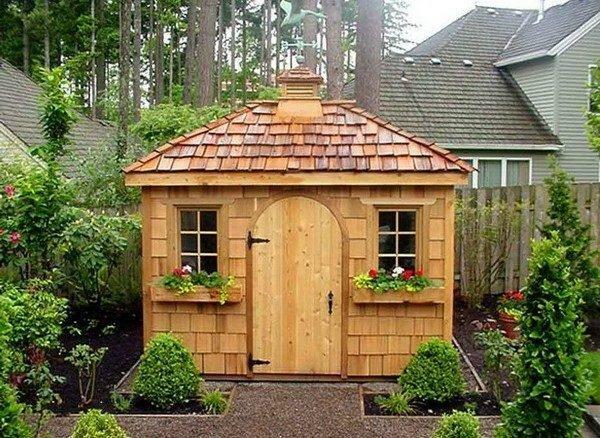 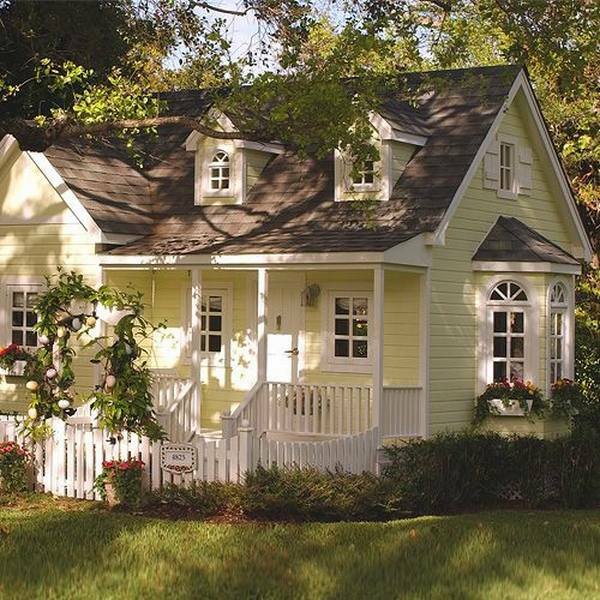 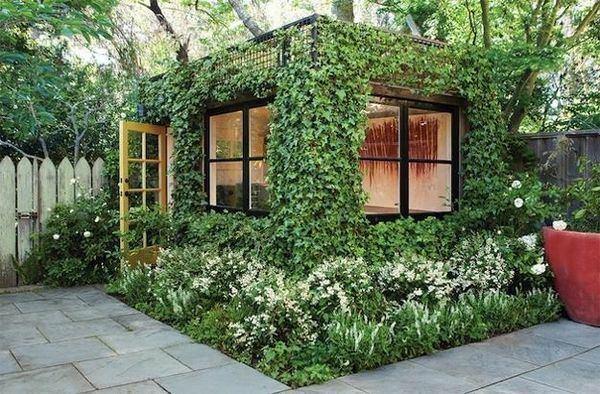 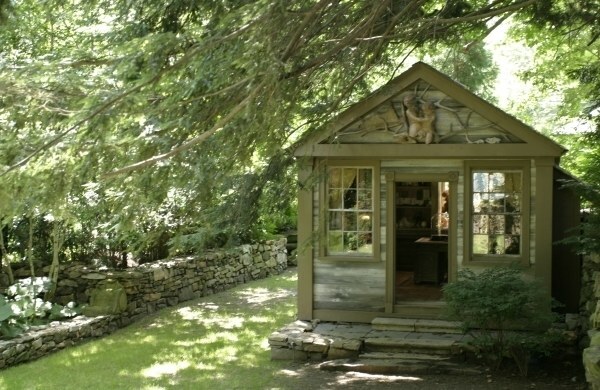 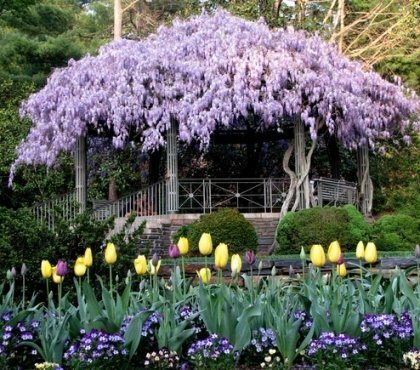 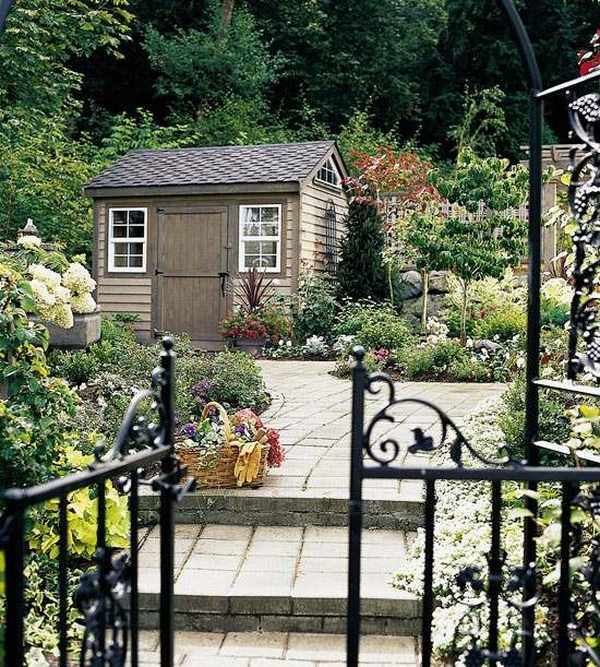 The small garden house or shed can be a wonderful place for rest and is often a backyard retreat. 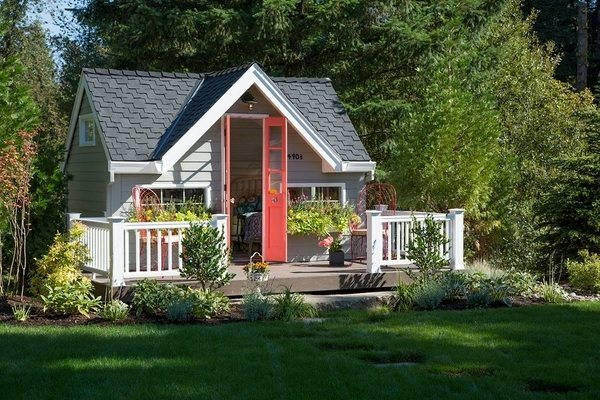 Some designs have miniature porches which look lovely and provide seating area. 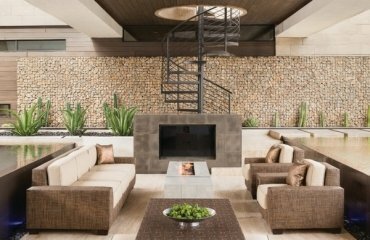 After a long day we would hardly find a more suitable place for relaxation to enjoy the fresh air outdoors. 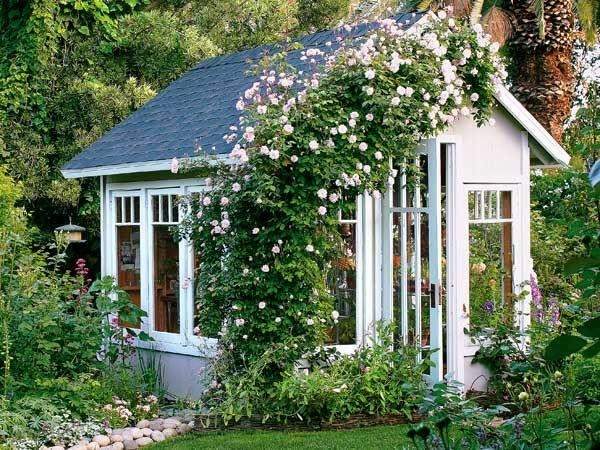 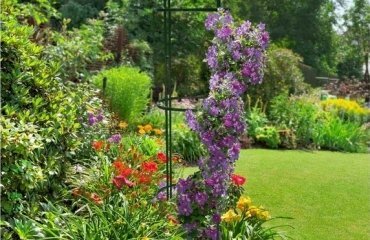 A greenhouse is a necessity for anyone who has a hobby to grow flowers and plants. 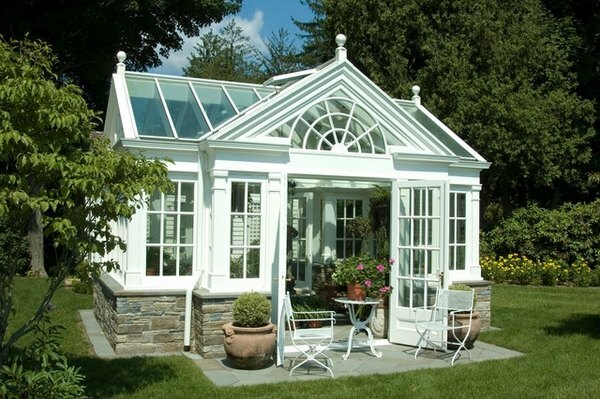 You garden house can be the ideal place for a conservatory. 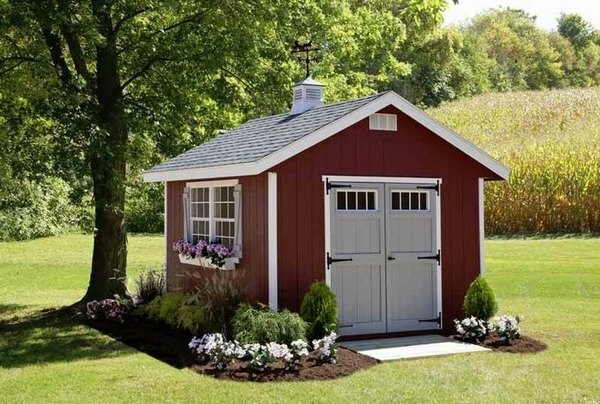 Sheds can be made of wood or other materials in different styles. 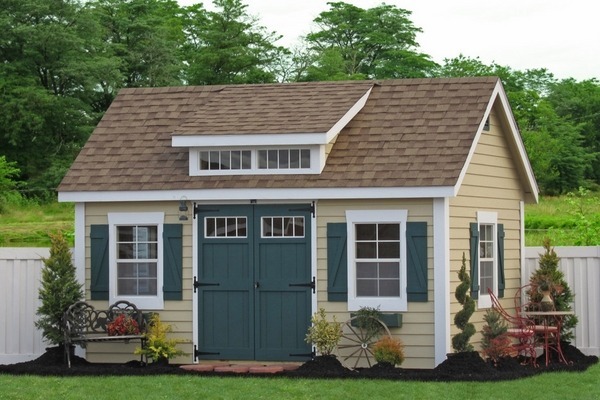 When you choose the design of your mini-home, make sure it is matched with the style of the main one and the exterior itself. 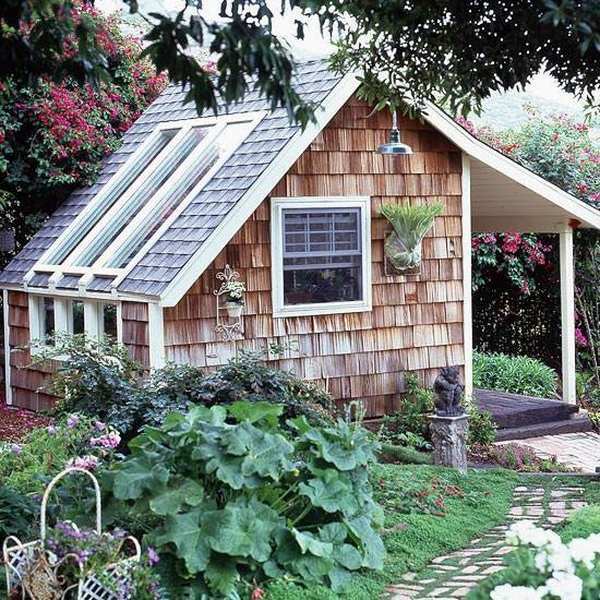 You may opt for a traditional small house with a gorgeous fairy tale look or for a modern design with geometric lines. 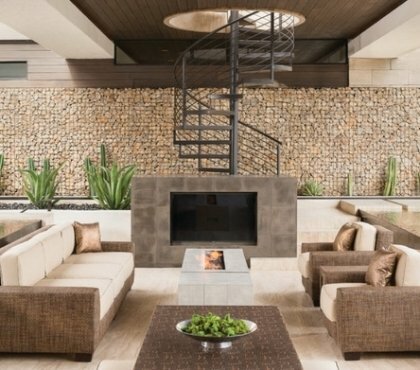 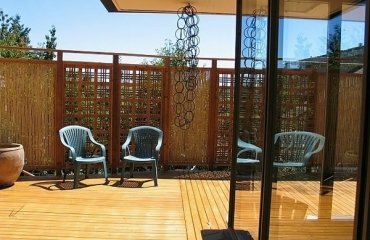 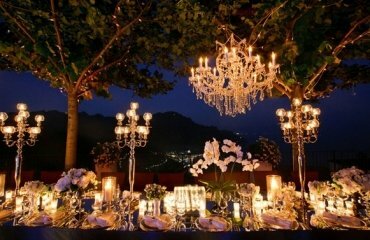 Either way, you will have the perfect addition to your backyard and will spend happy hours there.